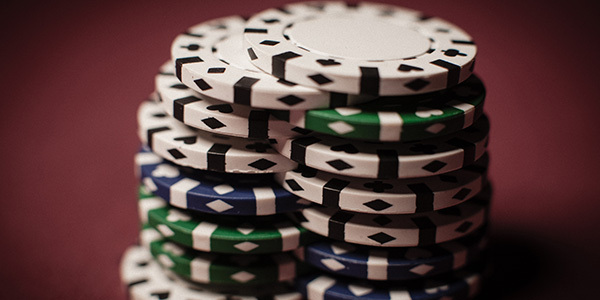 If you want to learn how to play poker online, you've come to the right place! At Full Tilt, the action is guaranteed. 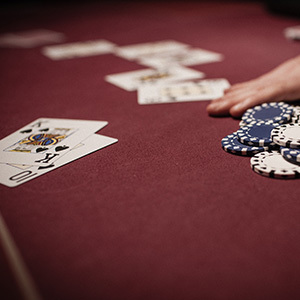 You can dive right in and play poker games for real money or dip your toe at our play money poker tables. 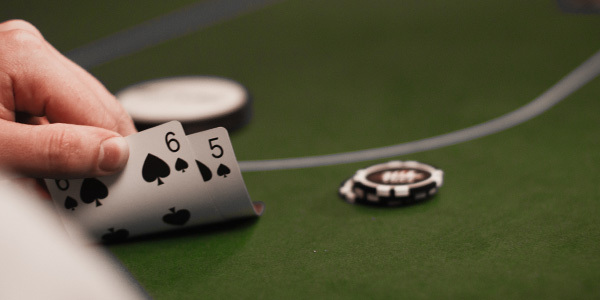 No matter which you choose, our software delivers the best online poker experience possible. You won’t be disappointed. Perhaps a little light reading before we begin? 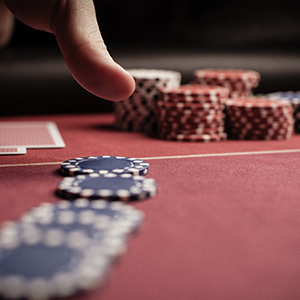 Swat up on our games and learn how to play poker below or refer back at any time while playing. We’re ready when you are – simply download Full Tilt and get stuck into the action. 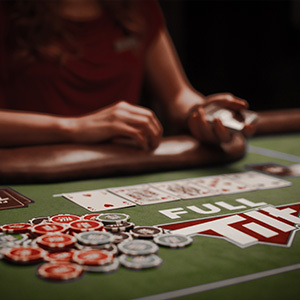 Full Tilt offers the best online poker games in town. Take a look at what we're playing so you'll be ready to dive right in. 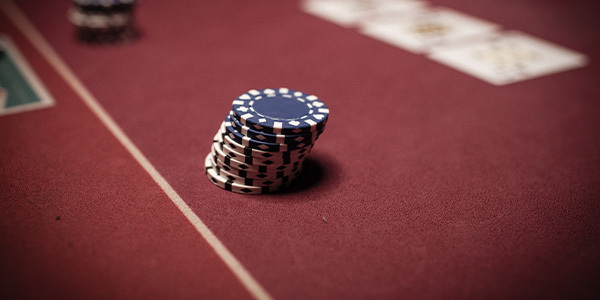 The best of the best, Texas Hold’em is a classic for a reason. Unleash that inner cowboy and take your seat to see why it’s the most popular form of online poker today. The possibilities are endless with Omaha. 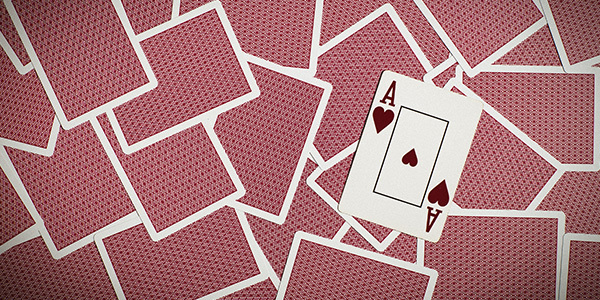 Online Omaha is a variant of Hold'em in which each player starts with at least double the hole cards. Cue a double dose of action. Wouldn’t it be great if you could just dump the cards you didn’t like and take some new ones from the deck? That’s Draw. We offer four variants: 5-Card Draw, 2-7 Triple Draw, 2-7 Single Draw and Badugi. Long before Hold'em became "the game", Seven Card Stud (also called Stud Hi), was what you played when poker night came around. One part skill, one part memory, one part strategy, no parts boring. Did you ever wish your "bad" hands could make you money? Then Razz could be the game for you. It has the same structure as Stud Hi but your goal is to make the best worst hand from seven cards. It’s good to mix it up every now and then. Our mixed games allow you to play a variety of games without ever changing tables. We offer a variety of Mixed Games, including HORSE, that are sure to spice things up. Brush up on the basics so you can round up the competition! 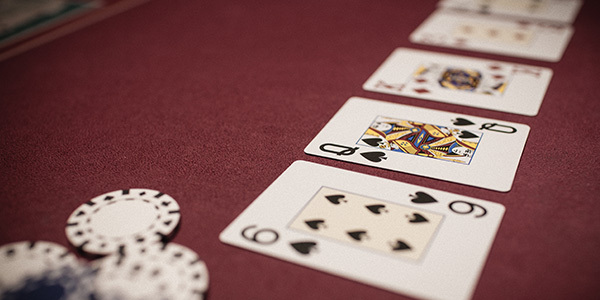 Here are the nuts and bolts of how to play poker and an overview of those all-important hand rankings. Rules, rules, rules – that’s just life. 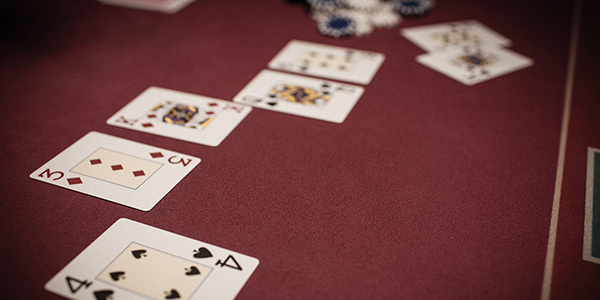 Here are some simple Rules on how to play poker, introducing you to key concepts common to all of the games available at Full Tilt. 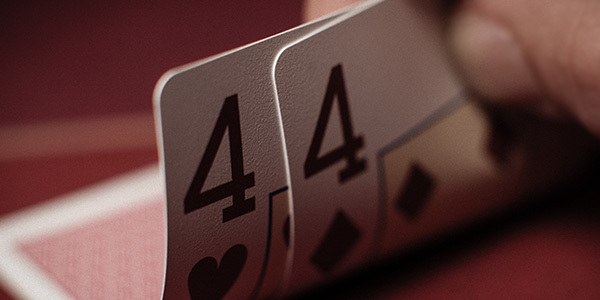 Recognise that winning hand – visit our Hand Rankings page to learn more about the different combinations of cards that make up the various poker games hand rankings. Never fear, Full Tilt is here and our Poker Strategy section is brimming with all the information you need to get your poker game in gear. 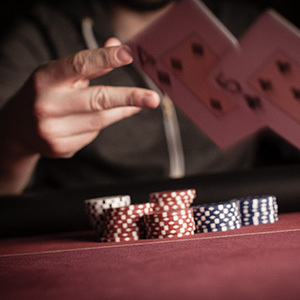 Featuring general poker advice and strategy tips, this section is designed to rejuvenate the poker play of beginners and pros alike. We’ve got the best selection of online tournaments around, including the weekly Sunday Million with its $1,000,000 guarantee! We’ve got a ton of special offers for you to enjoy, including free-to-play tournaments, deposit bonuses and much, much more!